Almighty Father, whose command is over all and whose love never fails, make me aware of Thy presence and obedient to Thy will. Keep me true to my best self, guarding me against dishonesty in purpose and deed and helping me to live so that I can face my fellow Marines, my loved ones and Thee without shame or fear. Protect my family. 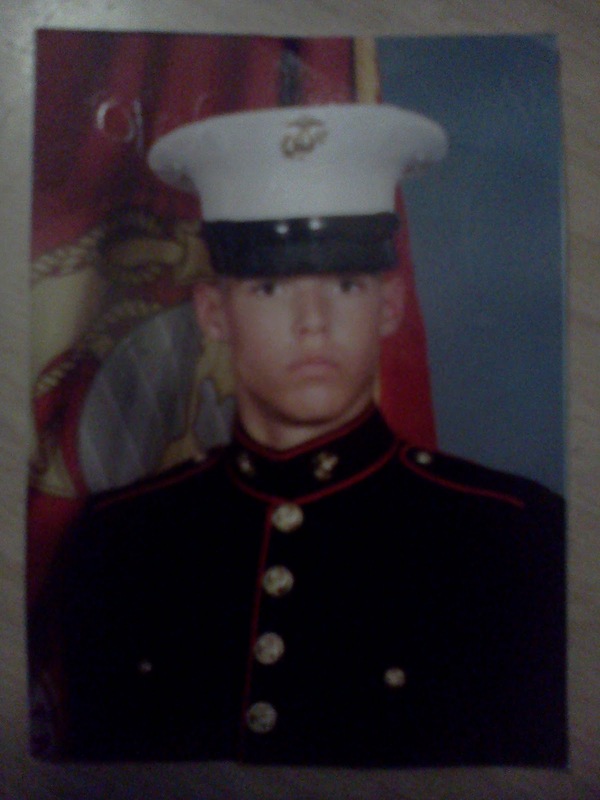 Give me the will to do the work of a Marine and to accept my share of responsibilities with vigor and enthusiasm. Grant me the courage to be proficient in my daily performance. Keep me loyal and faithful to my superiors and to those committed to my leadership. Help me to wear my uniform with dignity, and let it remind me daily of the traditions which I must uphold. If I am inclined to doubt, steady my faith; if I am tempted, make me strong to resist; if I should miss the mark, give me courage to try again. Guide me with the light of truth and grant me the wisdom by which I may understand the answer to my prayer. 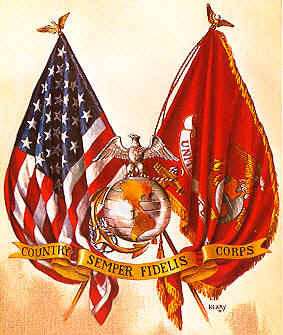 The Eagle, Globe and Anchor emblem has been part of the uniform since 1868 and became the official emblem on the Marine Corps in 1955. The eagle with spread wings represents our proud nation. The glove points to worldwide presence. The anchor stands for naval tradition. Together, they represent a dedication to service in the air, on land and at sea. The swords Marines carry signify the Marine Corps’ heritage as America’s original protectors. They are the oldest weapons still in service by United States Armed Forces. Officers carry the Mameluke sword, which was originally given to Lieutenant Presley O’Bannon in 1805 by a Mameluke chieftain in North Africa desert to rid the “shores of Tripoli” of pirates. 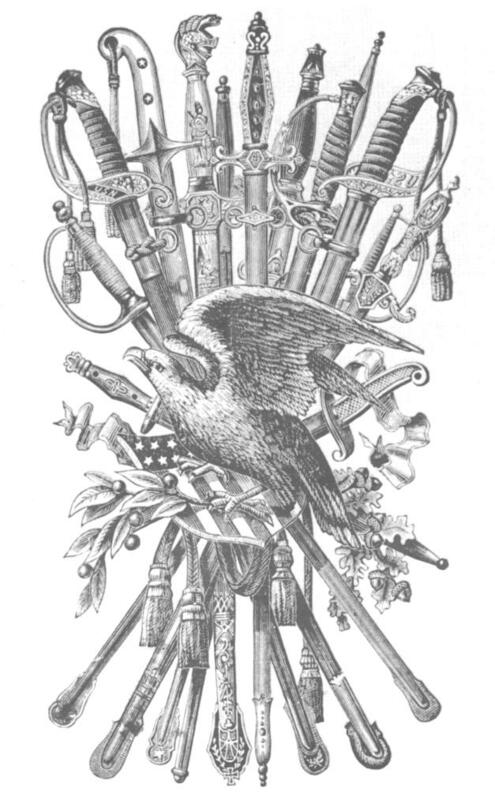 By 1825, all Marine Corps Officers carried the Mameluke sword. Staff Noncommissioned Officers (SNCO) and Noncommissioned Officers (NCO) carry the 1858 Cavalry sword. 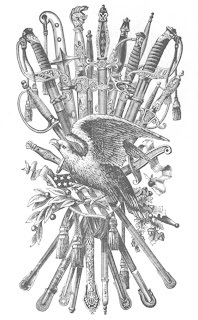 This sword was bestowed upon them by the Commandant of the Marine Corps in recognitions of their leadership in combat, their virtue and tradition. Only the Marine Corps awards such recognition to Noncommissioned Officers. The buttons featuring the eagle and anchor have been on the uniform since 1804, making them the oldest military insignia in continues use. The “blood stripe” runs down each pant leg of the dress blues worn by noncommissioned officers, staff noncommissioned officers and officers. The solid red stripe became part of the uniform in 1849. Today, it serves to honor the memory of fallen comrades. The collar of today’s dress blues reflects the original Marine uniform of the American Revolution, which had a high leather neck to help protect Marines from sword blows. Because it embodies Marine Corps history, rigorous standards apply to wearing this uniform and every Marine upholds those standards with pride.